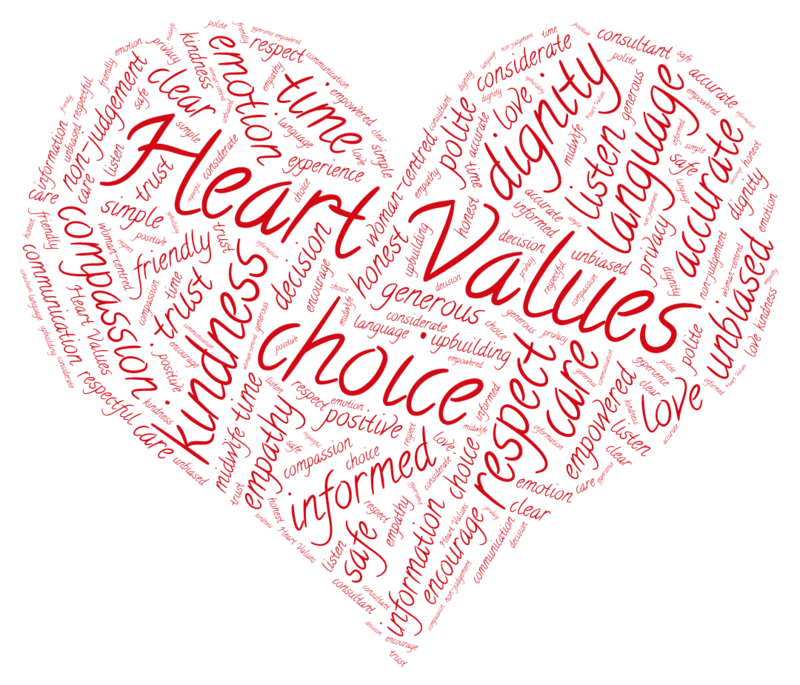 We set about asking everyone on facebook and twitter what each of the values meant to them. Our first word was choice and we knew when it comes to maternity experiences is so important to families. So what did everyone say about choice? “Choice to me means that we give families accurate, unbiased info so they can make a informed choice that is right for them. Then support them in that choice. “Choice is being told the benefits and risks associated with each option. 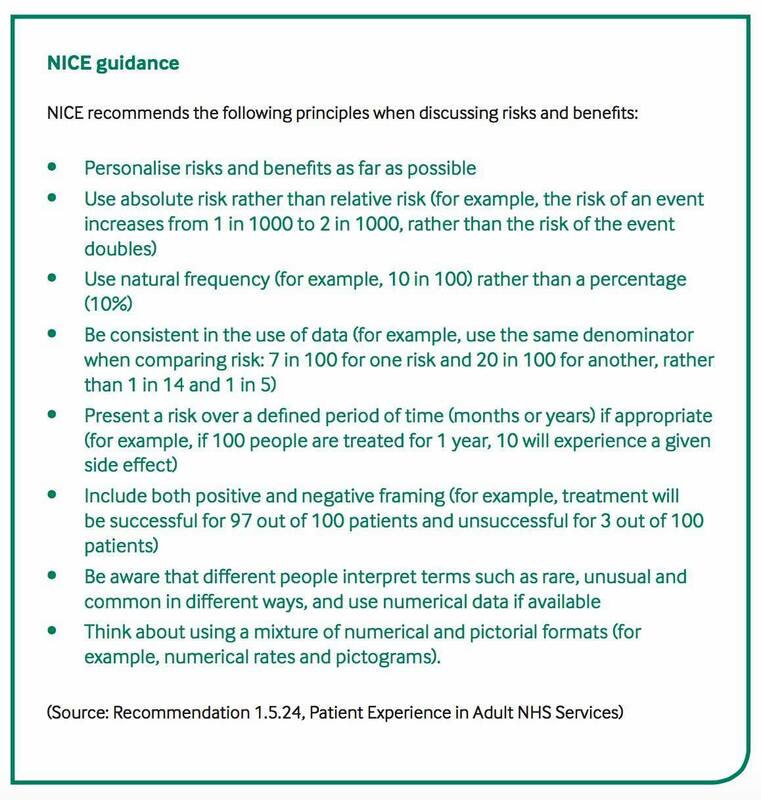 Choice is being told the benefits and risks with your alternative options (it’s very rare that there is no alternative option). 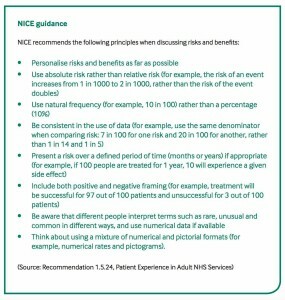 We were reminded of nice guidelines for discussing risks and benefits and also CHOICE top tips for maternity care providers. Sometimes we may have no choice, in that due to circumstances beyond our control we may have to give birth or accept a situation that is far from the choice we would have made or choices have to be made for the wellbeing of mother and/or baby. It was also raised that choice means accepting the consequences of the choices we make, both as staff and as families. Sometimes this can mean impossible questions that may never be answered. What did become clear was choice must be Clear, unbiased, informed and not an ‘illusion’. That families didn’t want those responsible for their care to manipulate information or data to coerce a choice that they felt was right. Instead information given should allow for families to make choices that were right for them. Yes when it came to choice, it was evident how important this was to a good maternity experience. Next we chose kindness. While many things matter during birth, simple acts of kindness can leave lasting impressions and mean so much. So kindness was a valued part of maternity care and many expressed that kindness had made a real difference to them, however small the act. It was also raised that it is important to also show kindness to those who care for women. 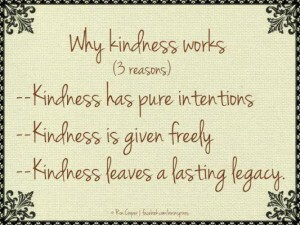 Yes Kindness in words and deeds really does make for a good Maternity experience for all. Language is something that is discussed a lot in Matexp, and something that is very important to so many. Language has the power to build up, encourage and empower or to tear down, increase doubts and intensify fear. The words we use can leave lasting impressions. “Words need to: be positive, encouraging, soothe, be honest, kind, compassionate, open, have empathy, be professional, clear and simple and always respectful. Language is a very important Heart Value. We need to think about the words we use, but also the way those words are used. Language can greatly affect birth because words are so powerful. We would think that respect would be an obvious part of a maternity experience, but sadly many women and staff say they feel it is lacking. T … Two way communication needs kindness & respect. 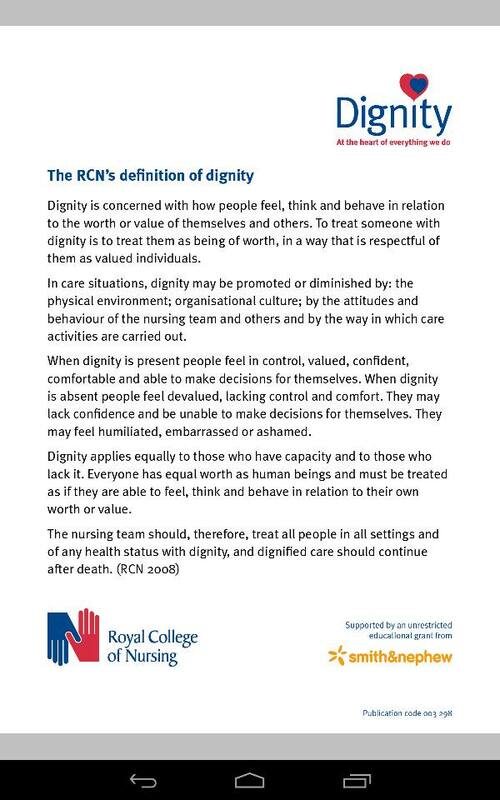 Respect also encompasses staff and the environment they work and care for women in. Respect for women, their families, beliefs, choices and needs MATTERS. 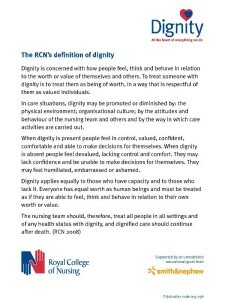 Staff too need respect for each other and but also afford respect for the amazing job they are doing. How can we respect a woman’s dignity in birth? In fact this summed Dignity up perfectly. Last of our Heart Values, but by no means least, is Compassion. 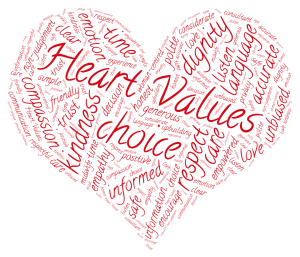 Some would argue that compassion alone is the single most important thing we can shown women in a maternity experience, if all care is based on compassion then it will encompass all the other Heart Values. Do we see compassion in maternity? Can we as families show compassion to staff? So those are our six Heart Values. 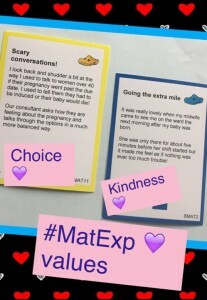 These values are the heart of Matexp, they permeate the actions we make to improve maternity services everywhere.The Values will continue to grow and expand as Matexp does too. Thank you to everyone who shared their thoughts and ideas with us. We had so many it was impossible to include every single one here, but we hope all the above comments capture the thoughts of women, families and staff. 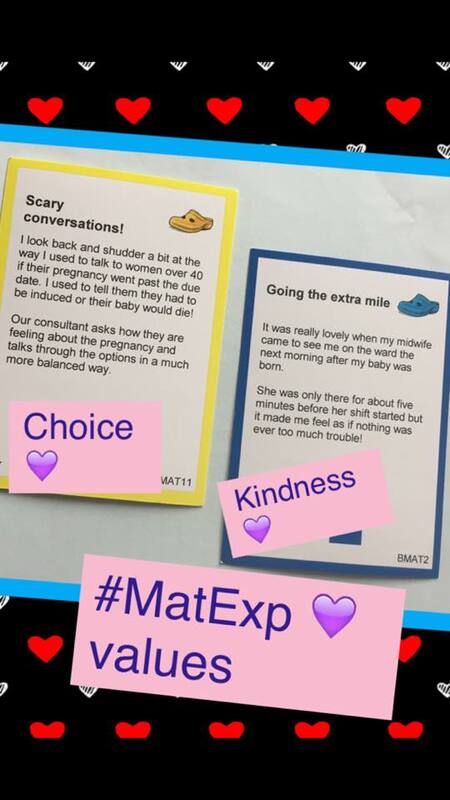 Matexp is amazing and will make changes for families everywhere. 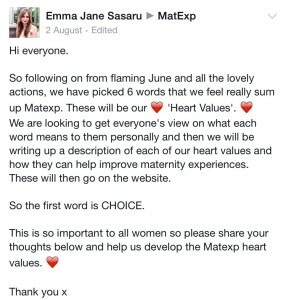 A woman will remember her birth for the rest of her life so lets make sure we do all we can to make her maternity experience one she remembers for all the right reasons, which we can if we remember our Matexp Heart Values. 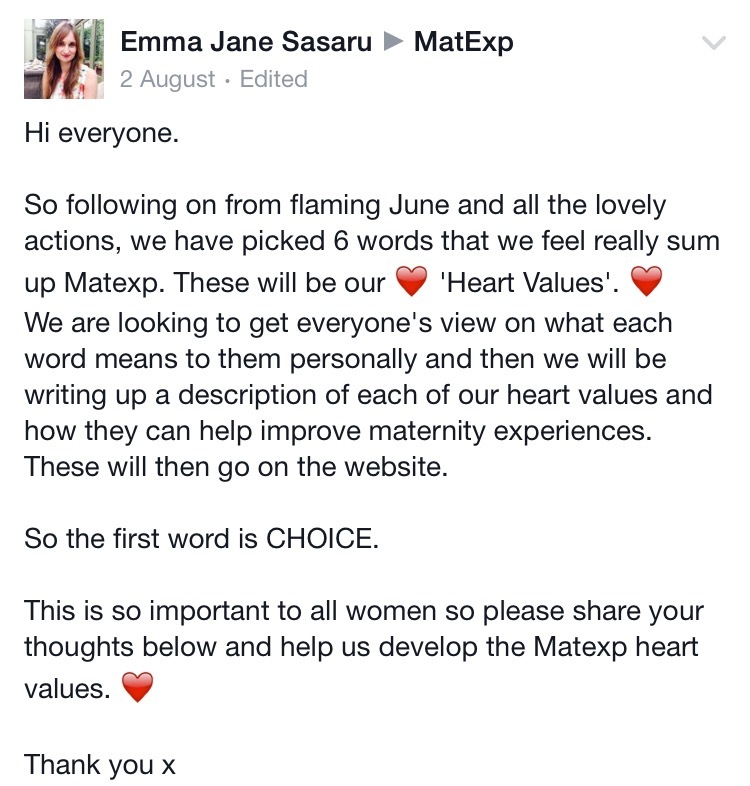 Lets but the heart into Matexp.